If you’re a rookie starting out at golf, then congratulation as you have chosen a rewarding and challenging sport. Of course, there are some key things you want to get right from the first tee. These tips will help you get on the right track and end up as a respected golfer. You don't want to look grubby every time you show up to the golf course. It's important to keep all your golfing equipment tip-top. Doing so makes you look more serious and passionate about the game. If you don't know how to clean golf balls or other gear then now is the time to learn. When you're starting off, you might not be 100% sure what you’re doing. Nothing wrong with that as every player has been in that position at some point. That’s why you may want to recruit a mentor to help you master the basics. It could be a friend or family member. It could even be an experienced player you see at your local course. If you approach them and ask for some tips, they are more than likely to help you out. Walking into a golf store and buying the most expensive clubs and balls won’t make you a better player. Remember, the most expensive items are generally designed for experienced and even pro golfers. Purchasing them may actually hinder you. You’re better off purchasing cheaper items designed for beginners. You don't want to feel embrassed when out on the course. 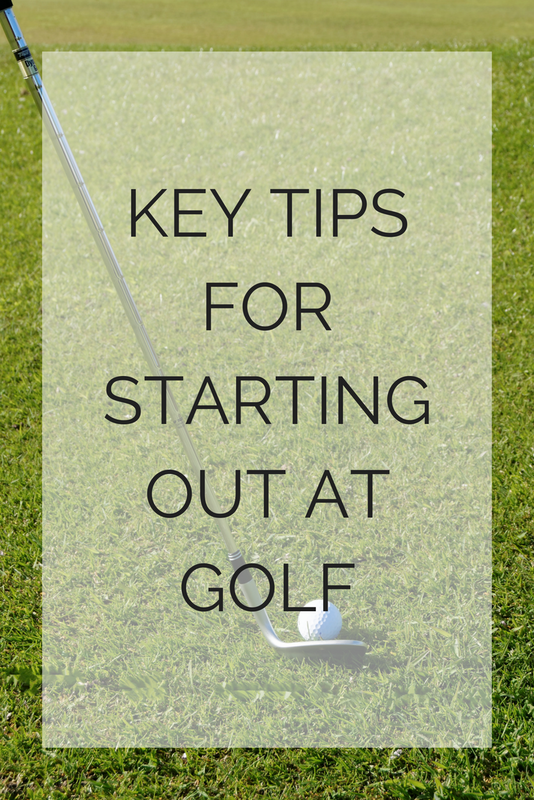 Simply expect that you're going to stuff up a lot when you're new to golf. If your ball ends up in a lake then simply shrug it off. If you keep missing an easy putt in front of a crowd of people, then don’t worry. Each mistake teaches you a lesson and will help you develop your game. To master the basics, you’re going to have to practice, practice, and practice some more. The more time you can dedicate to playing the game, the sooner you will reach the next level. Whenever you have free time on the weekends, hit the course. If you’re short on time then hit the driving range to work on your swing. It can get darn hot tramping around a golf course. The early stages of dehydration can impact your concentration and coordination. You might find yourself making mistakes that you wouldn’t do when hydrated. Make sure you take in adequate fluids whenever you’re golfing. Golf is a great game but mastering the basics can be tough. That’s why you should put these tips into action. They will help you graduate from notice golfer to intermediate golfer even sooner. Make sure you have fun on the course and always work to up your game.